From day one, we felt like we clicked with Alexia and that she understood our vision and expectations for our wedding in Malta. She is warm, kind and extremely professional. To say that she went above and beyond when planning our wedding is an understatement – even down to last minute preparations for the ceremony due to weather conditions, and doing her best to keep us calm when we were stressed. We were so incredibly happy with how the day went, the ceremony and reception were beautiful and turned out exactly how we pictured everything. 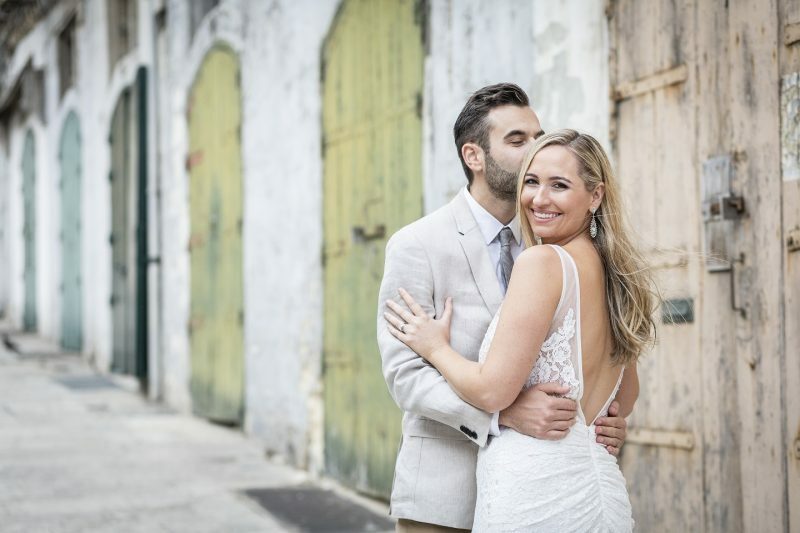 Her network of vendors – the photographer Inigo Taylor, DJ Langy, the hair and make-up by Claire and Vicky, the florist, the guitarist Mark Rapa – are all exceptionally talented people in their professions, and we were so glad to have been connected to them via Alexia and WedinMalta. As we had a number of guests coming from two different sides of the world to Malta, we wanted to put on a couple of other events during the week such as a Hen’s/Bucks day and also a boat trip the day after the wedding which Alexia helped us organise as well. Everyone at the wedding had such a fantastic week and we owe it all to Alexia. We are so happy that we found her and Wed in Malta, and would highly recommend her to anyone who is contemplating a wedding in the gorgeous country of Malta! Thank you Alexia, you are absolutely amazing.